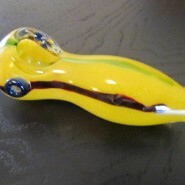 Home > Shop > New shape organic glass smoking pipe. 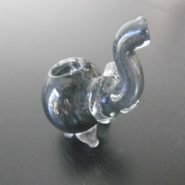 New shape organic glass smoking pipe. Large shape handmade 5" long organic red glass smoking weed pipe free smoking pipe screens and free shipping within the US only. 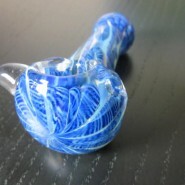 This glass pipe is a new blue white dots as a new shape to it and made with solid glass mix pipe. 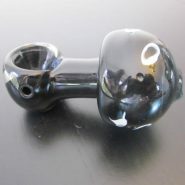 made with organic glass mix for all weed pipe smoking lovers here and all over the world. making glass pipes smokers happy at all times. try me now! and feel the joy of it.